In a separate bowl, combine the BBQ sauce and the honey. Stir the cooked wings in the sauce and coat them evenly. Stir the cooked wings in the sauce and coat them evenly. 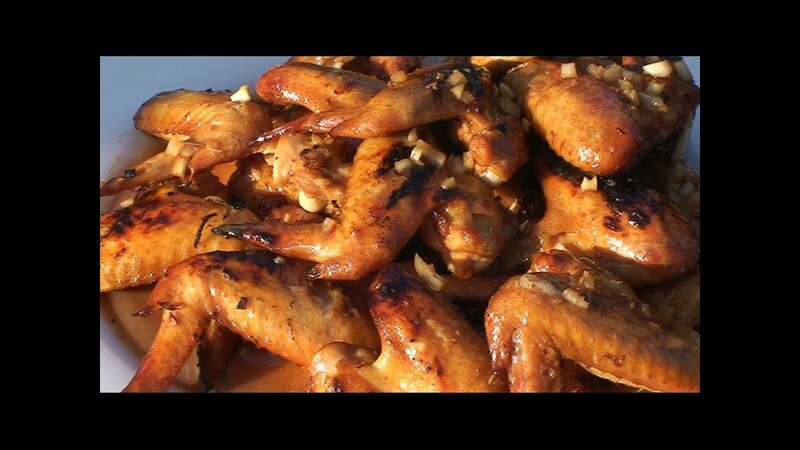 Place the coated wings back onto the baking sheet and spread them in a single layer. These barbecue chicken wings cook to tender perfection in your slow-cooker and then become crispy and nicely charred under your broiler. So toss them in the Crockpot and forget about them for several hours because you have better things to do. Pour barbecue sauce over chicken wings in a large re-sealable plastic bag. Seal tightly and shake until sauce is well distributed. Seal tightly and shake until sauce is well distributed. 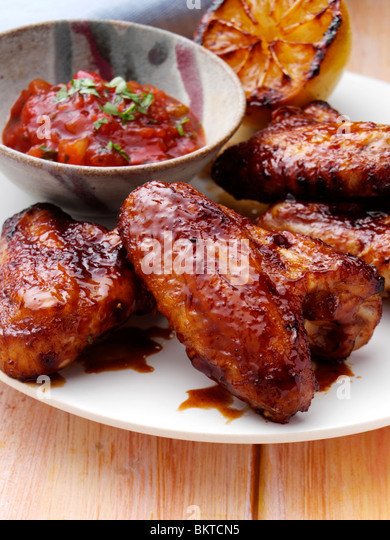 Arrange chicken wings with sauce on aluminum foil lined baking sheet.